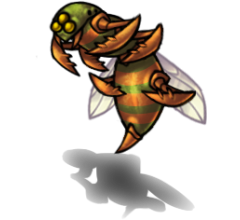 The Swarmer is the least expensive flying unit and has good mobility and attack strength. 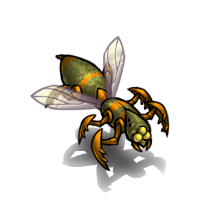 It has moderate defense, but compensates with longer range of attack. 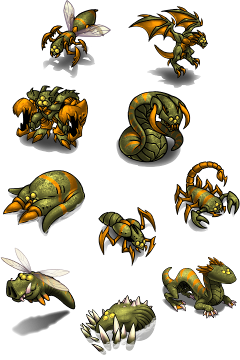 It is most effective attacking Ground Light units from a distance.